Recently, we’ve seen quite a few dedicated Gaming smartphones being launched by various companies. A few of them are Xiaomi’s Blackshark, Razer Phone and Asus ROG phone. But, we do have quite a few smartphones which are capable for Gaming, even though they weren’t launched as dedicated Gaming smartphones. So, let’s see the Top 5 Gaming Smartphones, which are currently available to buy in India. 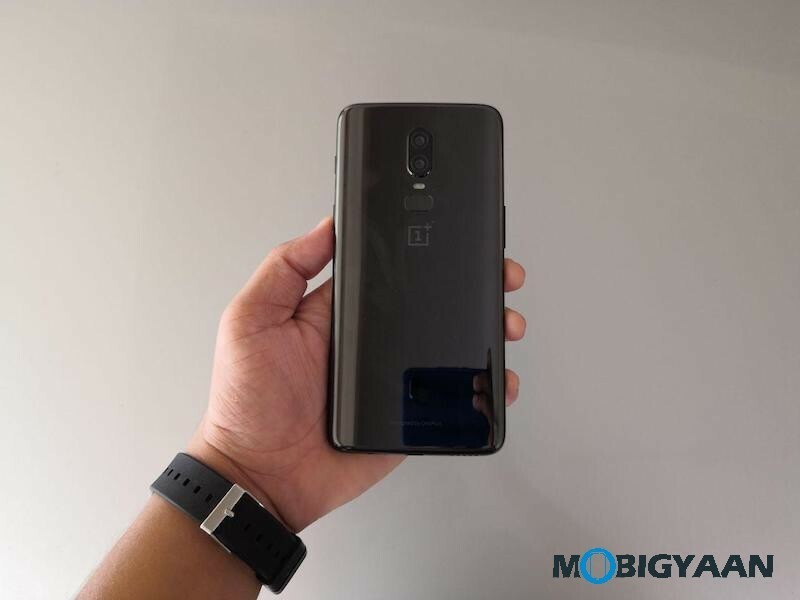 OnePlus 6 has been powered by Snapdragon 845 at its heart, which is the latest and greatest offering from Snapdragon at this moment. When we couple that with 6/8GB LPDDR4X RAM, we get an amazing performance. The Adreno 630 handles the GPU duties required for gaming. You even get the options of 64GB, 128GB and 256GB storage options to choose from. It is the UFS 2.1 storage, which can be considered as an SSD for your mobile devices. Also, you’ll get an immersive experience while gaming with that 6.28-inch Optic AMOLED display. These all specs make it a great device to recommend for Gaming. 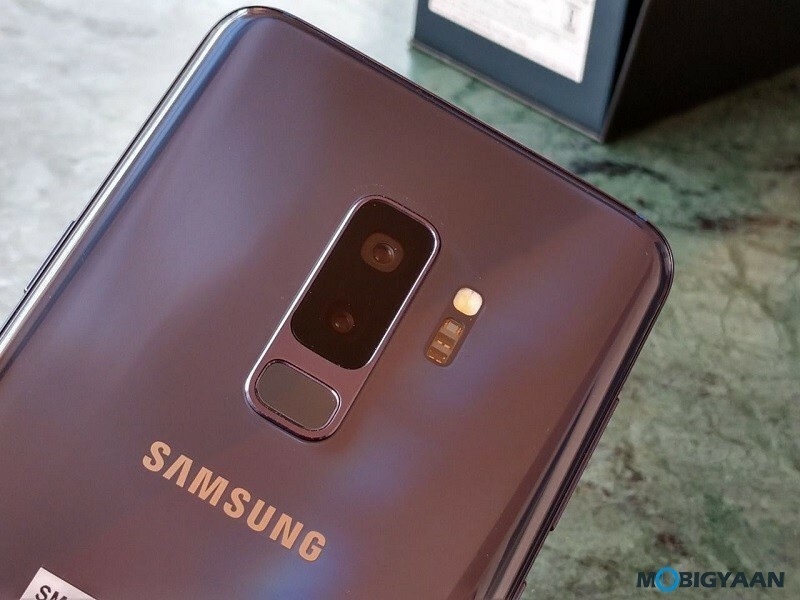 Samsung Galaxy S9+ is powered by its own Samsung Exynos 9810 Octa core chip, which is almost equivalent to its competitor Snapdragon 845, if not better. It is coupled with 6GB LPDDR4X RAM, which is good enough for most of the tasks, which includes Gaming as well. It also comes with the UFS 2.1 storage options of 64GB, 128GB and 256GB. Not only that, you also get an option to expand your storage by adding a microSD card up to 400GB. Mali G72 MP18 is what handles the graphics on this device. And with that Quad HD+ 6.2-inch infinity display on the device, you’re going to enjoy every single moment of your games. 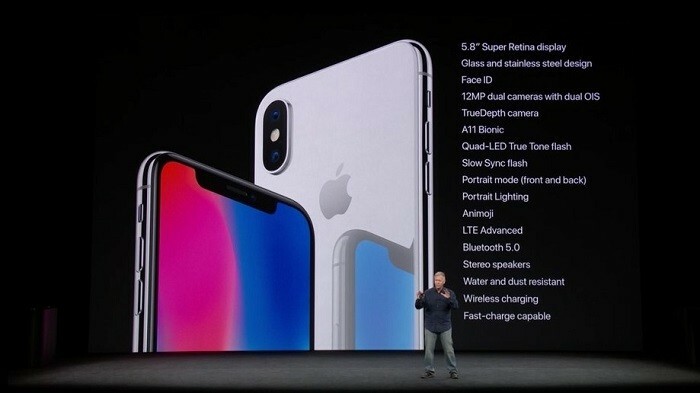 iPhone X has A11 Bionic which powers the device. It has the benchmark scores which none of the chips from Snapdragon can match, as of now. It uses 3GB RAM to keep those apps in the memory. Also, it comes in the storage options of 64GB and 256GB which you can choose from according to your liking. The graphic duties are handled by Apple’s own GPU in place. With that 5.8-inch OLED display with 2436×1125-pixel resolution, it would be a pleasure to play games on. If you don’t want to go for the most expensive iPhone, then even the iPhone 8 Plus would be a good deal. So, these were our top three picks for the Gaming Smartphones which are available in India. There are a few other choices like Google Pixel 2/XL or LG V30+ to go with. But they are on the last generation Snapdragon processor, due to which they were unable to make it to this list.